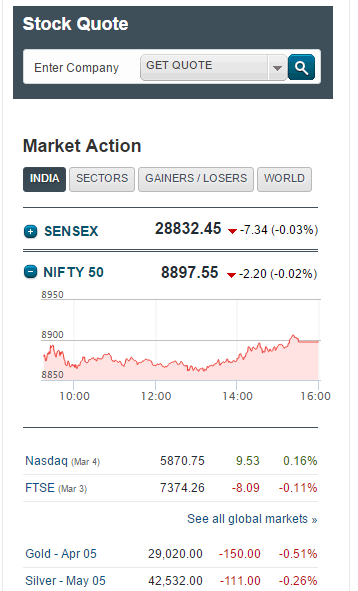 How to follow Stock Market? 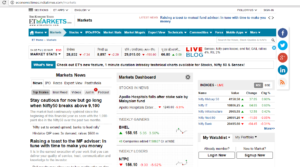 How to follow stock Market– Have you ever tried searching stock market on google. If you did, I am sure you must have been dazzled with the search engines result. 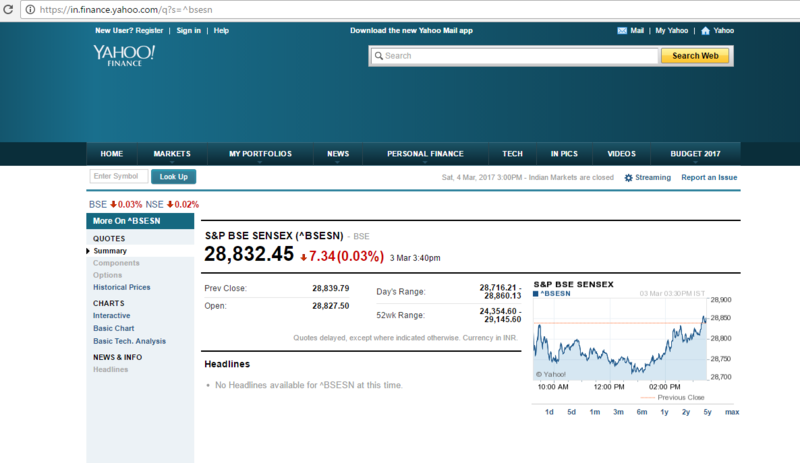 So, it must be easy to follow the stock market. But is it? The answer is yes and no, both. It depends on your experience knowledge. For the matured investors, it’s easier to follow the stock market as they have been doing it for years. 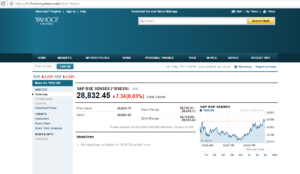 However, for the beginners, they get confused on how to follow stock market seeing so many websites on the internet. Therefore, in this post, I am going to teach you how to follow stock market. These few simple tricks about following the stock market and its trends, which once known, even a beginner can follow the market as a pro. Please note that this post about ‘how to follow stock market’ is basically for the beginners but the intermediate and advanced level investors can also get benefits from this post. Further, do read the post till the end as there is a bonus tip for the readers in the last section. Google is the best source to follow a stock. 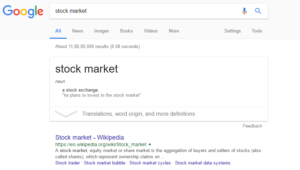 Just type the name of the stock and the google will give you all the details about that stock. 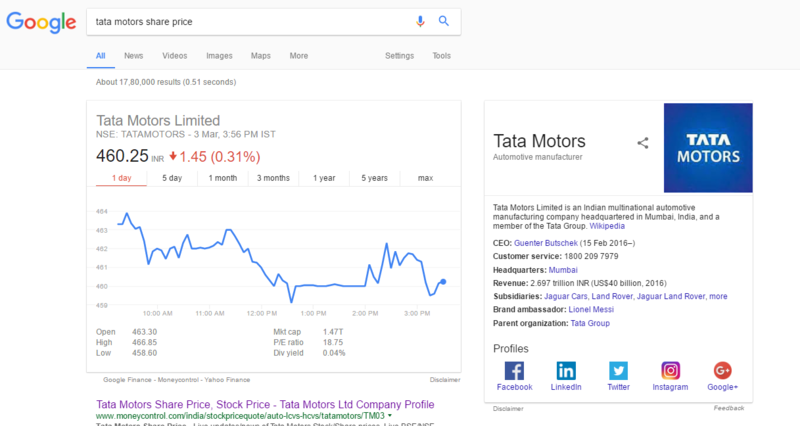 On Google, you can track the share price movement of the stock for a given period of 1 day, 5day, 1 month, 1 year, 5 years or max, by simply clicking on different tabs. 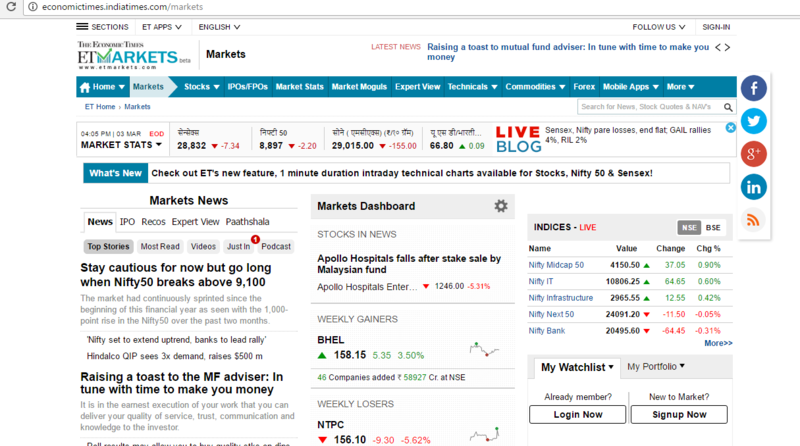 For example, if you click on ‘1 month’ in the tab, you can see the price movement of that stock for the last 1 month. The simplicity of the google makes it best for the beginners to start following the market. 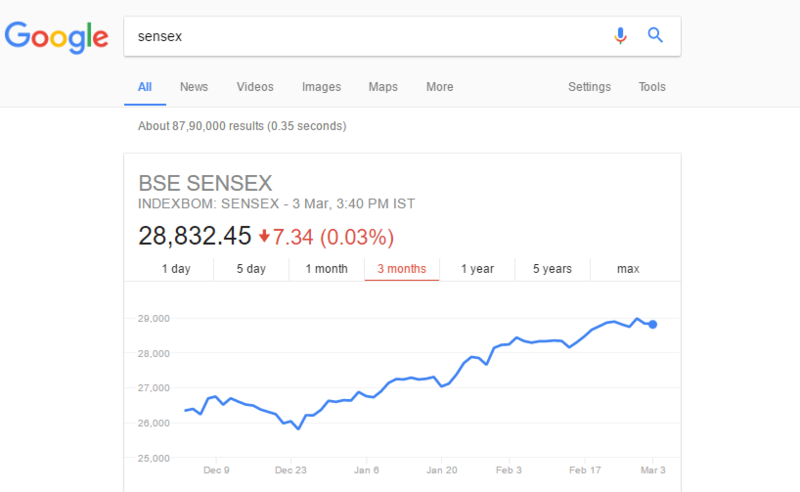 The only disadvantage of tracking stock market price on Google is that you have to type the names of different stocks every time when you want to track that stocks. 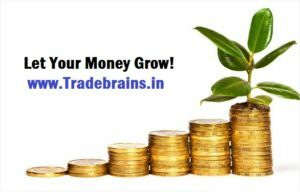 If you have many stocks to track, say more than 10 (Ex Reliance, Tata Steel, HPCL, ONGC, BPCL, Titan, Infosys…..) then it will become a hectic job for you as you have to type the stock name over and over again. Nevertheless, this is the basic place for all the beginners when they start learning how to follow stock market. Therefore, you should also get used to it. Try googling the stock price of few stocks and indexes on google. Exercise: Type NIFTY on google and see what appears. NOTE: Do not search Facebook, google, Apple’s stock price. There stock prices for these companies will be shown in dollars on google. Only Indian companies are listed on Indian Stock Exchanges. Therefore, companies like Apple, Facebook, Samsung etc which are not Indian companies can’t be traded in India. They are listed in their respective country’s stock exchange. For example- Facebook in New York Stock Exchange (NYSE), Samsung in Korea Exchange etc. If you want to learn stocks from scratch, I will highly recommend you to read this book: ONE UP ON THE WALL STREET By Peter Lynch- best book for stock market beginners. 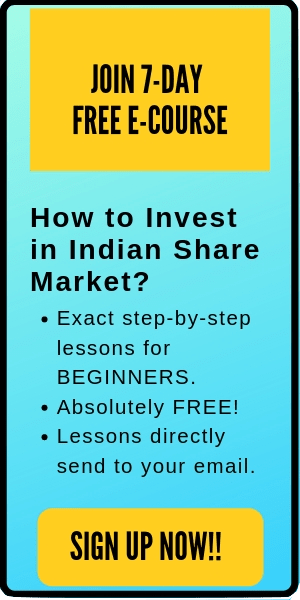 Probably the best website in India if you want to learn how to follow stock market. The website gives you all the info you want to know about a stock. 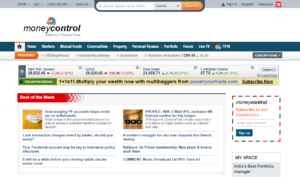 In addition, there is also a money control mobile app, which is even better than the website. 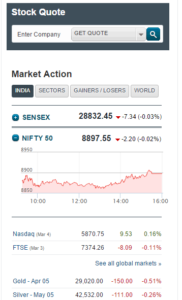 You can easily follow the market using the mobile app. Just play around the website/ app and you will easily learn how to follow the stock market. On the top search box on the website, enter the stock name and you will get all the details which you wish to see. 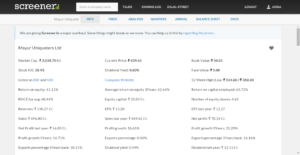 Screener.in is another of the best financial website for fundamental analysis of stocks. One of the good features of this site is that it lists the pros and cons of the stocks that you are analyzing. All the financial reports of the company like balance sheet, income statement and cash flow are available here. In addition, you can also download data from this website in excel form. Besides, you can add stocks to your Wishlist to get notifications in your mail if there is any corporate action on the stocks in your Wishlist. 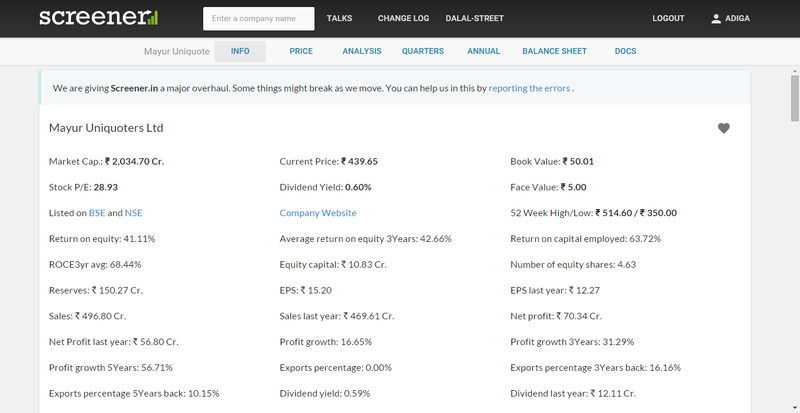 Therefore, you can easily stay updated with the latest news like quarterly results, dividend dates etc once you log in to the site and add the stock names in your Wishlist. 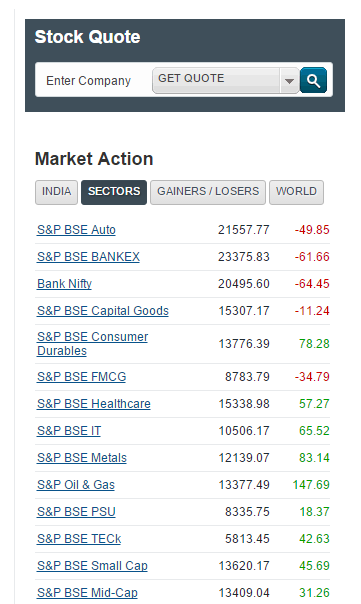 This is also one of the best websites to learn how to follow stock market. Just bookmark the website. 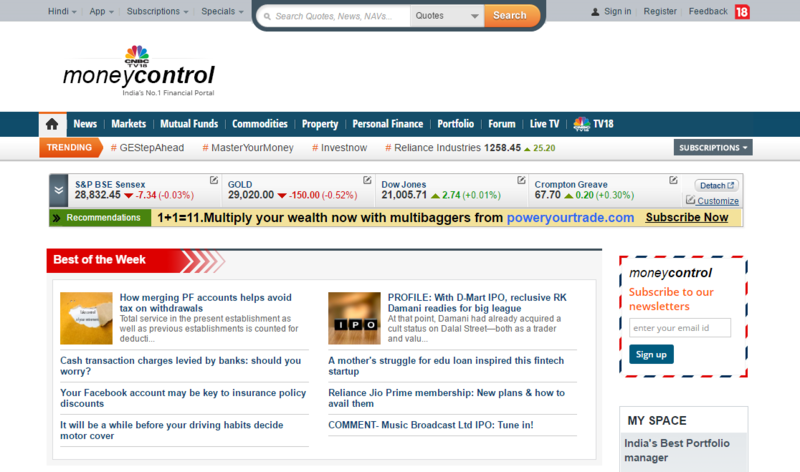 Along with the stock details, the market news by the economic times also it’s salient feature. One of the oldest and most searched finance website for the stock market. 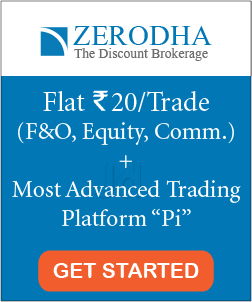 This website is very resourceful to learn how to follow stock market. It is very friendly and you will get all the major information which you want to learn about the stock here. So, these are the major sources on how to follow stock market. Surely, there are many other websites also to be followed if you want to keep up-to-date with the market trends. However, for beginners, I recommend you to first familiarize with these websites and get used to how to get the stock information form these sites. Definitely, these websites will give you all the information that you want to learn about the stock market. Do play on the websites. Here are the links of all the financial websites discussed in this post for your ease. NOTE: How to follow stock market. If you think I missed any significant website which needs to be mentioned in our post on how to follow stock market, please comment below. I will be happy to get a feedback.